STEEL BLOOD featured on The Skiffy and Fanty Show: A Book By Its Cover! 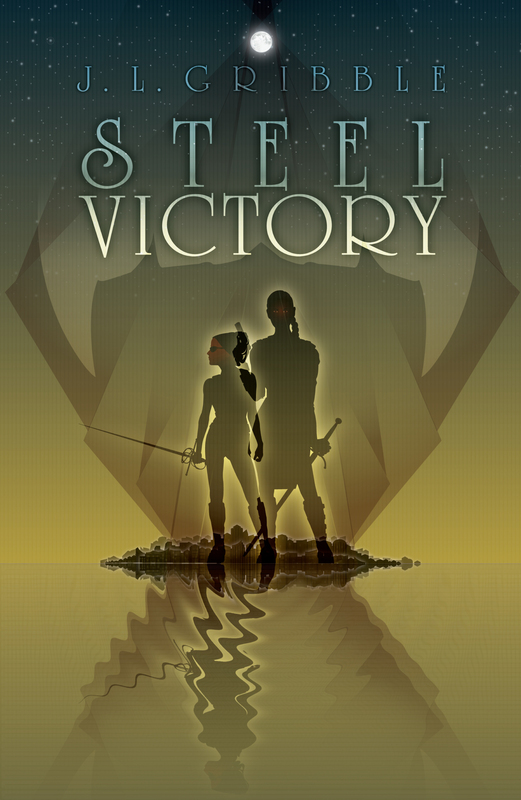 In a surprise blog tour spot that I knew was coming, but had no idea of when, Steel Blood has been “reviewed” as part of a relaunched monthly feature at The Skiffy and Fanty Show: A Book By Its Cover! It’s a joke column that literally makes up a book review based on what the cover alone looks like, and I was honored to be chosen. The writer has been a good friend to my publisher, and he even dropped in references to my three cats! When novice librarian Nicki Blakougar becomes suspicious of Shadowseizer’s research activities, he begins to investigate. But this curiosity heats up into endangerment after Nicki trips some of the sorcerer-knight’s wards and his spying is discovered. Narrowly escaping alive, Nicki goes to Lucy, his kitten-hood friend and now City Chief, for help. Together with the aid of Thun-daar Constable Alex Blulynx, Nicki and Lucy set out to figure out Shadowseizer’s ultimate intent and stop her slaughter of rare dragons at any cost. Thanks for supporting small press, Skiffy and Fanty! 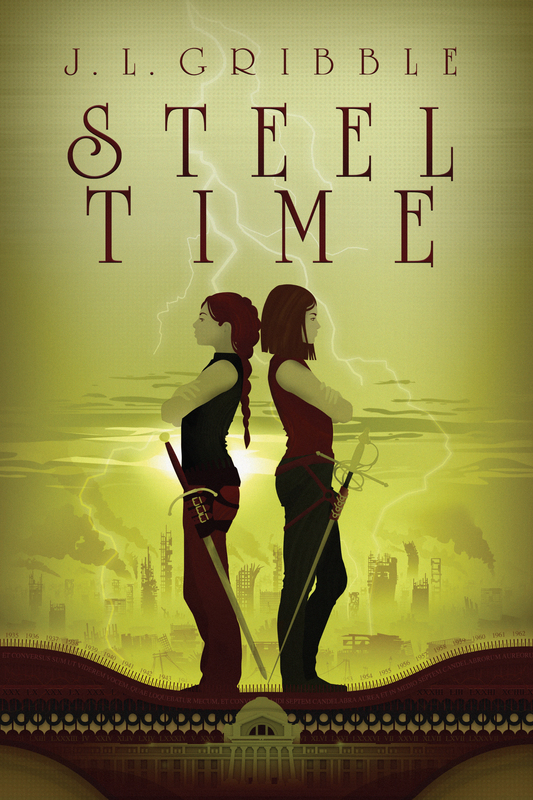 This entry was posted in book review, book spotlight, Steel Blood Blog Tour and tagged A Book By Its Cover, book cover, book review, books, cats, Steel Blood, The Skiffy and Fanty Show. Bookmark the permalink. Meet Penny and Matiu from HOUNDS OF THE UNDERWORLD!